Would you like to have a support worker visit you at home for a few hours a week? 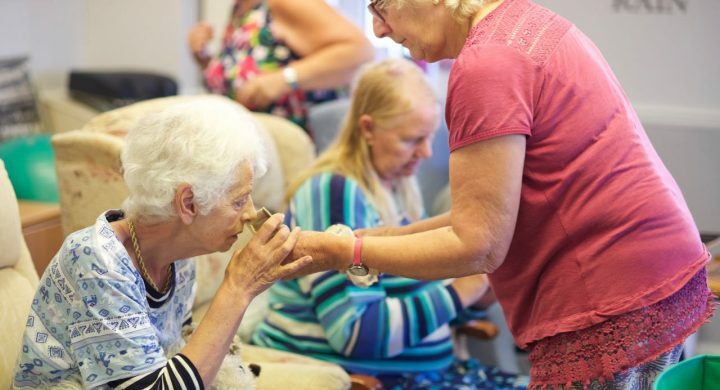 If you are a full-time carer for someone and need a break during the day, our ‘Time for You’ service is designed to support those of you who are caring for a person living with a dementia or memory loss. You might be finding you need support with daily domestic tasks, or just don’t seem to find the time to go out? You might be feeling lonely? By freeing up some ‘me time’ for you, this could also be a wonderful way to meet up with friends, access the local community and enjoy days out. 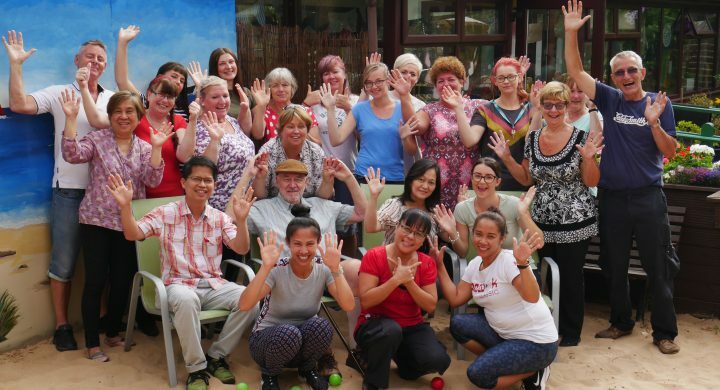 We understand how important it is that you make time for your own needs so that you can continue in your caring role. A main carer needs a break too. This time is yours. 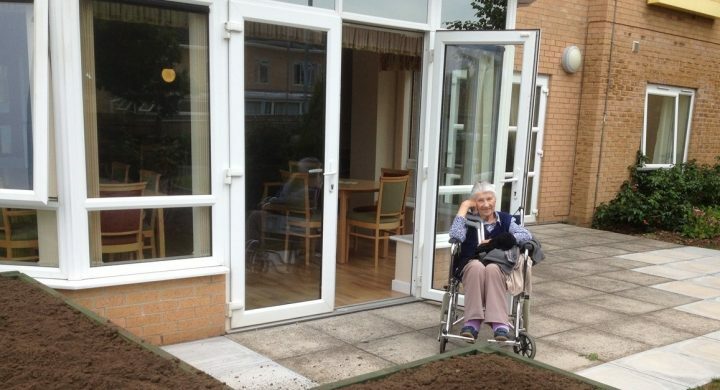 You could also consider our day centre service, which also provides respite to main carers. Home care services providing all the support you need to stay in your own home, helping you maintain your independence and wellbeing. 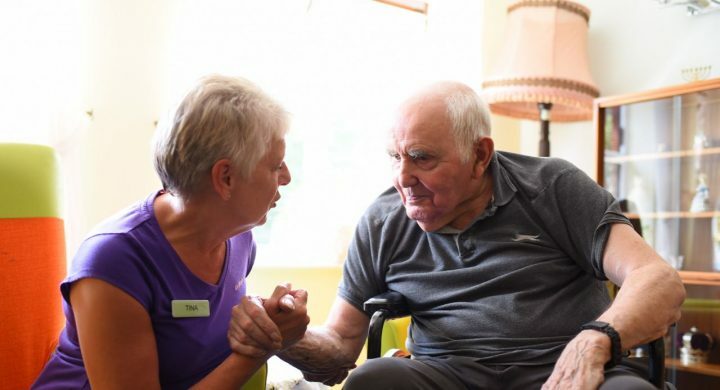 We know that finding out about the care and support you need can be daunting. 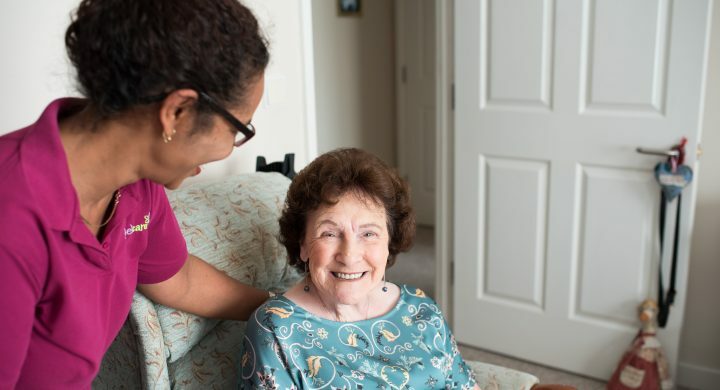 How do I apply for home care in Bristol? We define this in two ways. 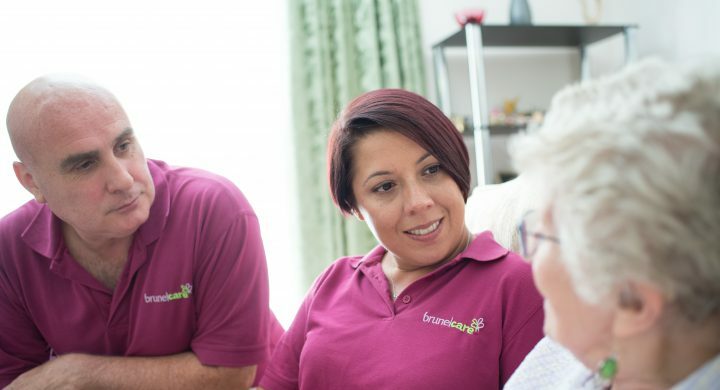 You might care for someone 24/7 and need respite or are you simply looking for somewhere that offers specialist, short-term respite care for someone with nursing or dementia care needs. 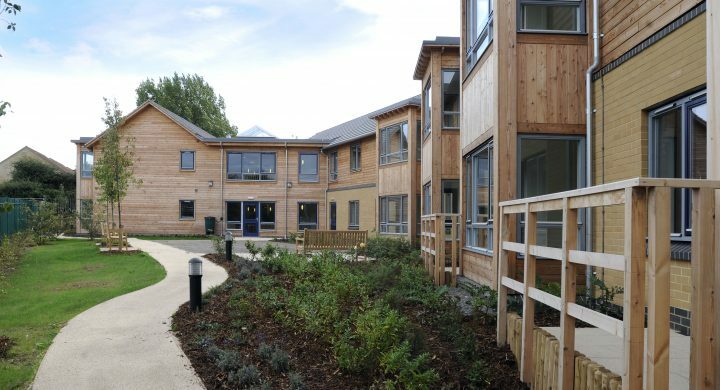 Take a look at our 'Respite care' page for more information.